Benjamin Britten’s Billy Budd – you know the story, right? No? Turns out I don’t either (or at least I didn’t until I saw David Alden’s new ENO production). Billy Budd is often described primarily as a story of good versus evil or seen as a tale about covert (or even overt) homosexuality. It’s not. When you strip it back to basics, Billy Budd is a story we all know extremely well. It’s about institutional life and how order, although not in the best interests of those institutionalised, makes life easier for those in charge. Doesn’t sound familiar? How about One Flew Over the Cuckoo’s Nest or Dead Poets’ Society? The action takes place on a British Man o’ War (as a result there are no female parts in the opera) in the summer of 1797. This production dispenses with any notion of period accuracy and goes instead for emotional truth, a decision that pays off in spades. The brutal status quo on board, maintained by the ship’s Master at Arms John Claggart, is established right from the moment the prologue ends. This dark and violent world is the one Billy steps into, having been pressed into service from another ship. Unlike McMurphy (Cuckoo’s Nest) or John Keating (Dead Poets) Billy doesn’t seek to disrupt. He’s a fundamentally good character, so much so that his goodness becomes his downfall. Claggart sees Billy’s popularity amongst the men as a threat to order and declares: “I found peace of a sort…established an order such as reigns in Hell. But alas, alas! The light shines in the darkness, and the darkness comprehends it and suffers.” Claggart vows to destroy Billy. This, for me, is where the opera often fails. If it’s played out as pure good versus pure evil then it’s far too simplistic. Where this David Alden production succeeds so well is in its depiction, from the start, of terror and brutality. Matthew Roses’ superbly nasty Claggart is the pivot on which this opera balances. He’s the emotional dark heart of the opera and has a far more direct effect on proceedings than Billy does. When he lies to Vere that Budd is plotting mutiny he sings: “There’s a man on board who’s dangerous…even in this fight when all hearts should promote our common purpose.” In fact he’s describing himself. Rose’s fine performance is backed up by a superb cast, including Benedict Nelson as an excellent Billy, Kim Begley as a refreshingly robust-voiced Captain Vere and Gwynne Howell who, although in his mid 70s, shows no signs of going through the motions as Dansker. I’ve never heard the ENO chorus (well, the male half of it anyway) in finer voice and Edward Gardner coaxed some superb playing from the orchestra. Critics may quibble about the updated setting but, for me, emotional truth is far more important. 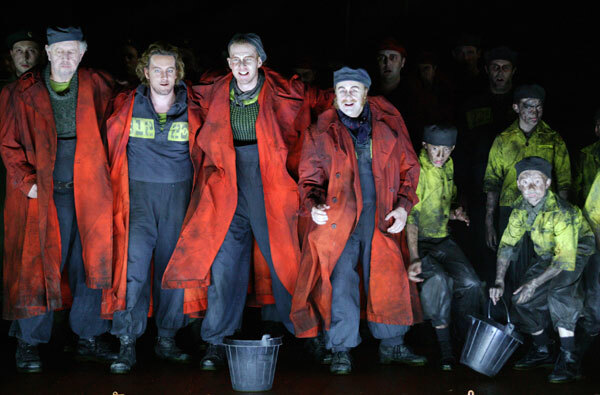 There are points in the libretto – adapted from Melville’s novel by E.M Forster and Eric Crozier – that feel too convenient (the frankly ridiculous coincidence of Billy’s former ship having been called the Rights o’ Man being one) and, overall, I’m still not sure that Billy Budd has quite the finesse or complexity of Peter Grimes. It is, nonetheless, a powerful and moving piece that, in the right hands, sweeps minor issues aside. 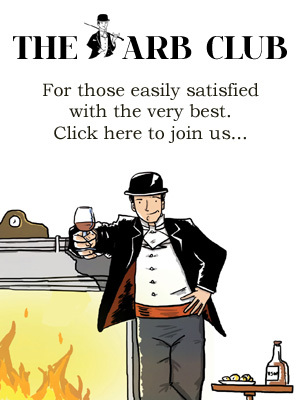 David Alden and Edward Gardner’s are the right hands. 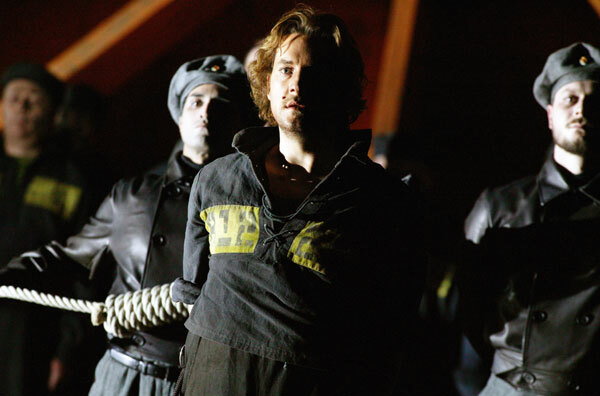 This ENO Billy Budd did what every theatrical production should – it gave me a deeper understanding of the drama and shook me to the core. You simply can’t ask for more than that.